As the first quarter of the year rolls in, many are starting to see changes in the web design landscape. Some of those changes have been carried over from 2016, and some are making a comeback after being neglected for years. It’s important for web designers to know the latest trends, especially because site visitors are increasingly becoming particular about the appearance of the site they’re visiting. No, this doesn’t mean using robots to pedal your business to the public. This means using AI to develop software that thinks like the human brain and is capable of designing a website or an app without requiring additional manpower. Probably the most successful application of AI in the field of web development right now is The Grid. Their AI, Molly, analyzes faces, colors, negative space, and even sentiments to create a gridsite. It usually takes less than three minutes for Molly to complete the site, waiting for feedback from the user, just like a regular web designer would. Conversing is a natural behavior for people, and this functionality is now a characteristic of most websites. Conversational UI in the form of chat boxes and IM apps define this trend. And who is surprised that we’ll reach this point, really? With iPhone Messages, Facebook Messenger, and other messaging apps showing that people are big on communicating, it only seems natural that websites will follow suit. This also engages the site visitor. The idea that their queries will be addressed before they leave the website, even if their questions were just in the back of their minds, is a big hit for visitors. Though static text conveys what the website wants to say, it’s all about being interactive these days. Motion UI and UX are highly recommended, with gestures such as swiping, stacking and squeezing becoming common options for site users. It’s not hard to design motion UI, and it offers flexibility in terms of the dimensions of the active area. There’s also no issue of whether it will load fully and quickly if you’re using enhanced navigation and optimizing everything. Like motion UI and conversational UI, virtual reality is also taking the web design world by storm. This enhances the experience of the user, making it more than just immersive and interactive. According to a blog published on Designmodo, virtual reality will make the development of “tangible” design elements easier. One example of its application is in the retail industry, with online shops being able to render clothes in 3D images to show just how they will look on the shoppers. Back in 2015, StaticGen already predicted that static website generators will be the next big thing. While static websites are not new and relatively simpler than interactive websites, they are carefully designed, allowing the segmentation of a website into different layouts. 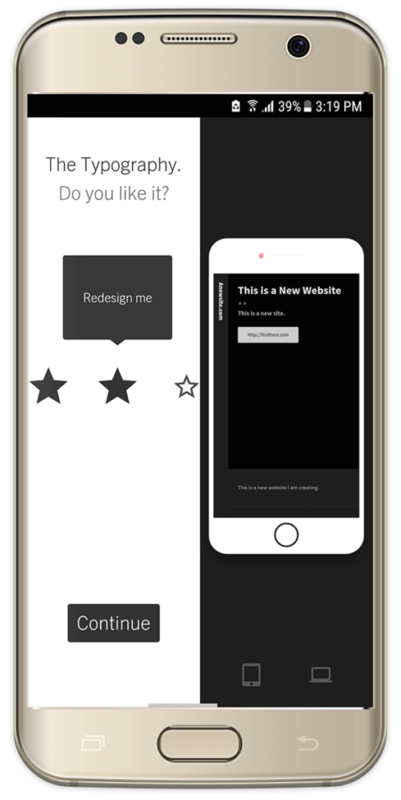 This lets site owners get rid of duplicate headers, footers, and navigation elements. Essentially, what you get is a website that loads faster because of the absence of dynamic resource allocation. With everything saved in plain text instead of in a database, data allocation is also not a problem. Released in June of 2016, after four betas and six months of polishing, Rails’ best version is ready to be used this 2017. Rails 5, which is the product of the collaborative work of hundreds of contributors, has two important features: Action Cable and API mode. A brand new feature, Action Cable allows for the handling of Websockets and handles both server-side processing and client-side interactions. To see this at work, check out Basecamp 3. API mode, on the other hand, allows you to build full-stack applications using server-side rendering of HTML templates, with the assumption that you will use JSON. 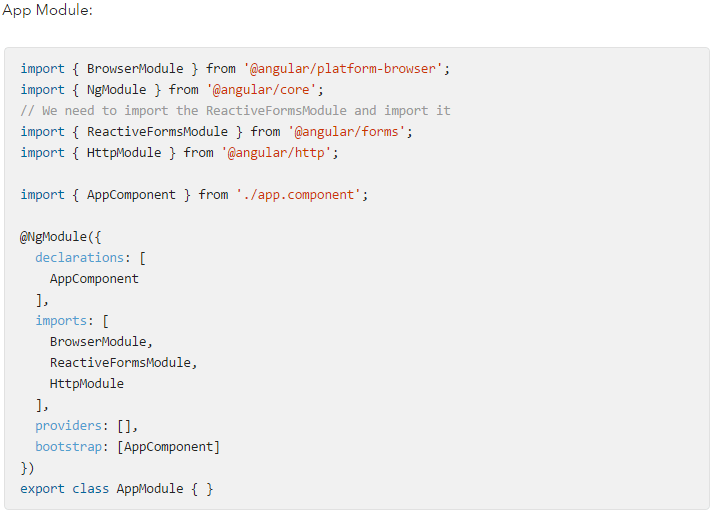 Angular 2, the latest version of Google’s MV framework, gives site developers everything they need for mobile apps or complicated front-end web designing. Its features include fast rendering of templates, data management, form handling, and HTTP services. It takes in-depth knowledge to design a fully functional website. The more complicated your features get, the harder it is to make sure every element works seamlessly with the overall design. Above all, it’s important to find a balance of functionality and style. After all, you want to cater to your clients’ needs, and you want to look good while doing it.